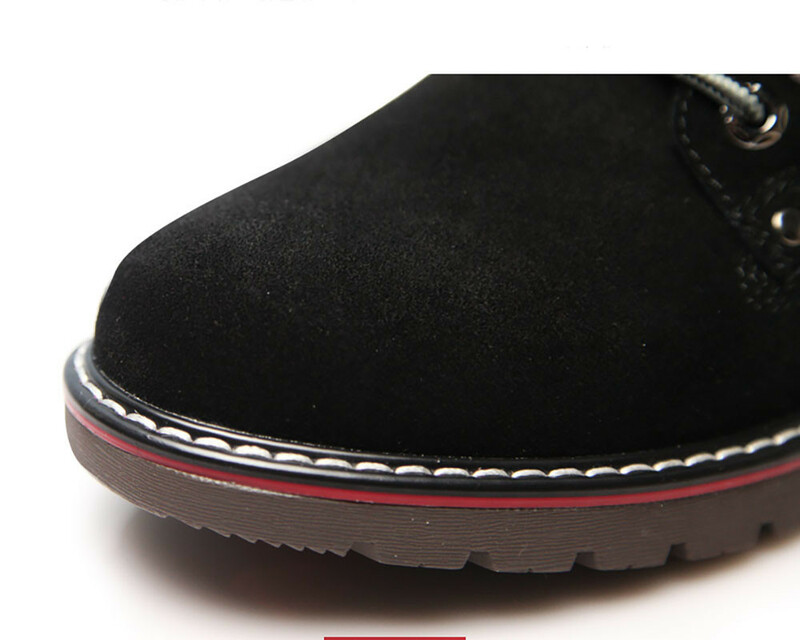 Someone from Stroud bought these shoes recently. 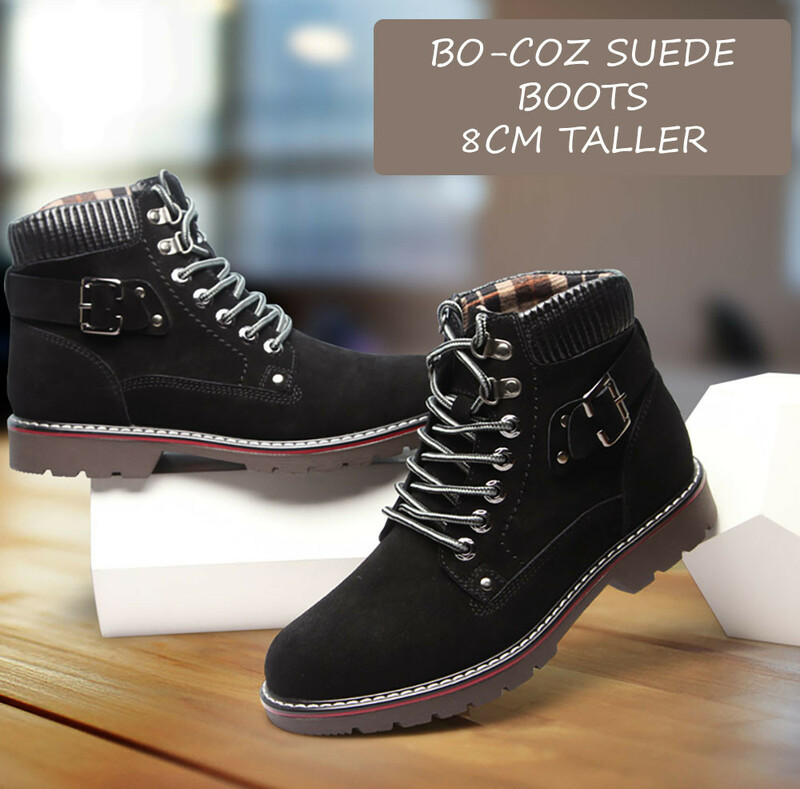 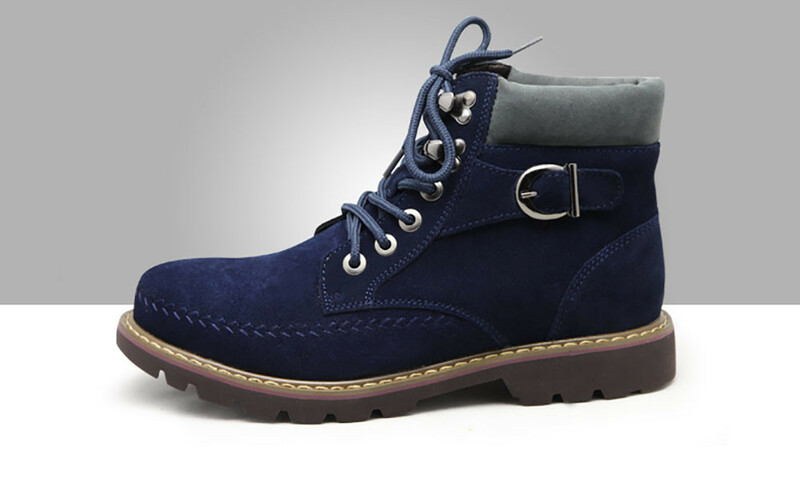 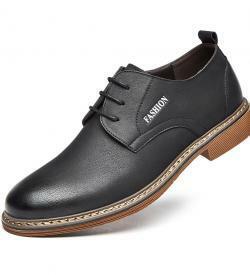 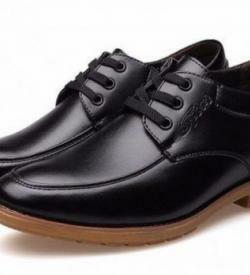 Anyone can increase his height up to 8cm by wearing BO-COZ stylish and classy boots. Available in various variations.